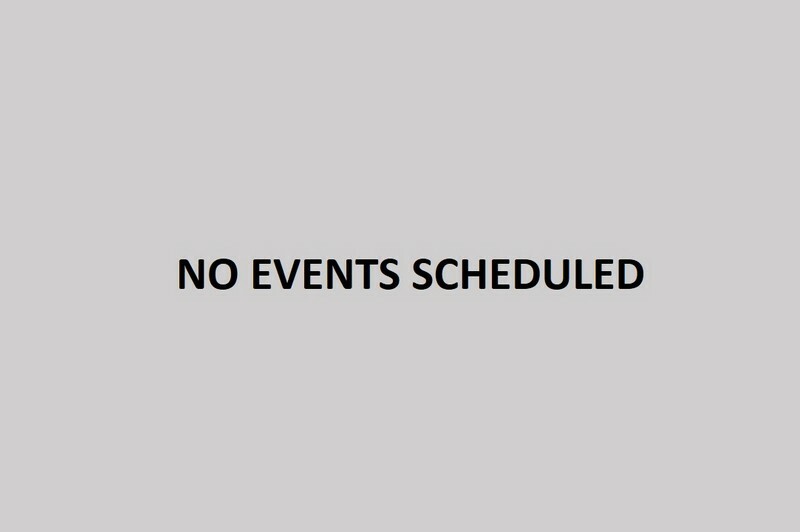 Unfortunately, there are no events scheduled currently. For the moment I am available to offer individual services only. If you are interested in a one on one session or a Business project’s consulting, please contact me via email or by phone. You can find all the contact details in the footer of each page.